(Apr 2019) No Problem (feat. Eddy Kane & D-Will) - S..
(Mar 2019) Dese N****s (feat. Vert, Dwill & Csnap) -..
(Dec 2018) Dominate (Takeover) [feat. Dwill] - Singl..
(Dec 2018) SummerTime (feat. 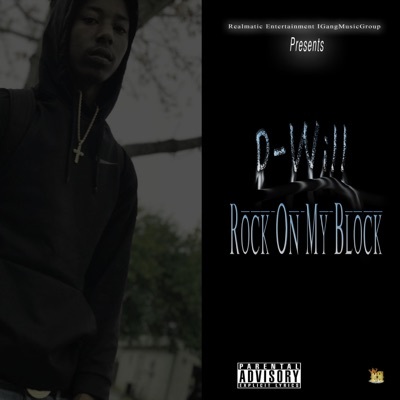 Dwill & Pimpt) - Single..
(Sep 2018) Willie Beamin (feat. Dwill & Runoff Rich)..
(Jan 2017) Change Gone Come (feat. G.H & Oun_p) - Si..
(Apr 2016) Signals (feat. Austin Armstrong) - Single..